Peace, love, joy, patience, gentleness, kindness, and self-control. These are traits that the Bible says are the most important to have, and I believe people with those qualities can change the world through love. It’s refreshing and beautiful when I see a couple like that share their affection, devotion, and faith in their wedding, ceremony. Trisha and Ryan met while in school. They are both in the health care filed, him a doctor and her a nurse. Their calm personalities matched each other perfectly, and they bonded over many conversations of random movie facts. 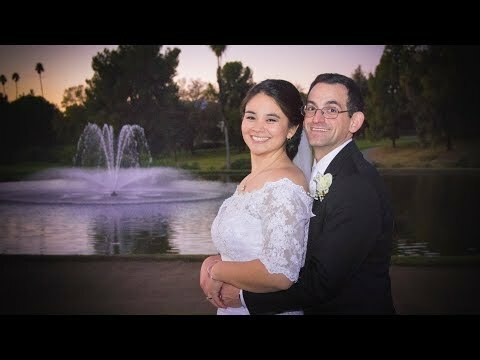 Their wedding ceremony was held at the Catholic church they attended together during school at University of California, Riverside. This church had windows near the top of the sanctuary that let a nice soft light into the room. Extended family on both sides arrived to celebrate with them. Everyone was dressed very classy, a great match for the red roses and formal wedding attire Trisha had chosen. During the Wedding mass, passages from the Bible were read that spoke of love and faith throughout trials. The priest also blessed not just their marriage, but the work they would do to bring healing to their patients. 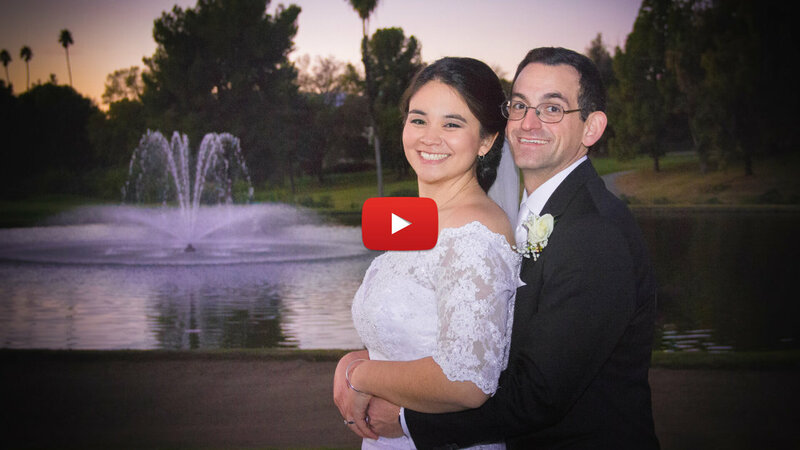 After the ceremony, the reception was held at Canyon Crest Country Club. The dancing was joyful and fun thanks to Sound Garden Productions who did an awesome job as the DJ of the event. The parent dances were very sweet, sentimental, and even had some surprises. Trisha and Ryan, it was an honor and pleasure to capture your day. May you have many loving years together. God bless!